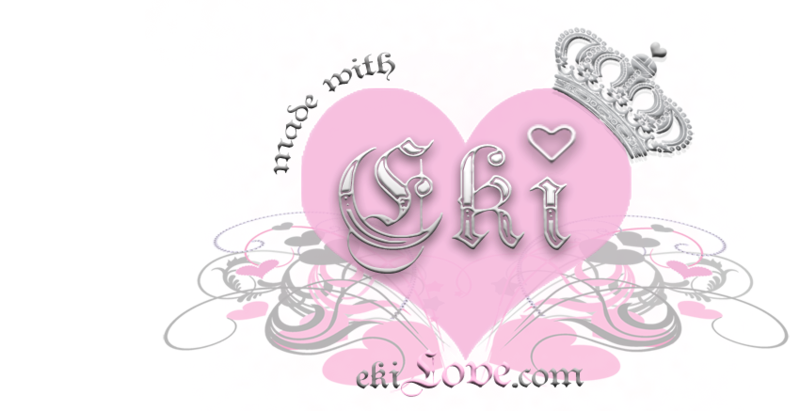 ♥ made with ekiLove ♥: thank you!! thank you so much for all the support and LOVE!! thnx Eki! you are the best :) fast shipping, great customer service! i love all your kawaii goods, I definitely can not get enough! Ooooh there's me!!! hahah Thanks so much Eki!! !